I really want to bring you lots of information and inspiration on achieving a more sustainable lifestyle without sacrificing your unique and fun personality and style. So, I’ve been doing a lot of reading, thinking, writing and planning to do just that. Stay around so you can experience and enjoy all the goodness coming to Haute Cocktail. In the meantime, enjoy a cocktail… and even cocktails can be sustainable with the use of organic ingredients. 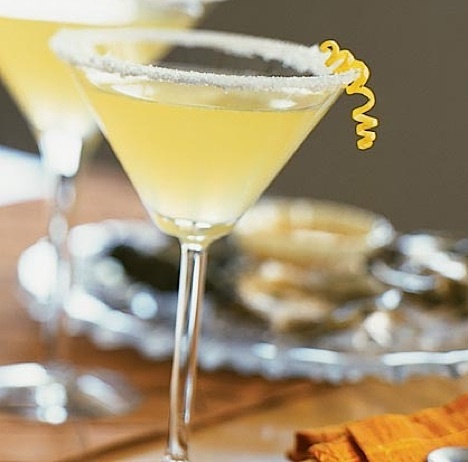 Enjoy a Flower Child cocktail.